One of our favorite trends right now at Bootsaholic.com has to be heeled hiking boots. 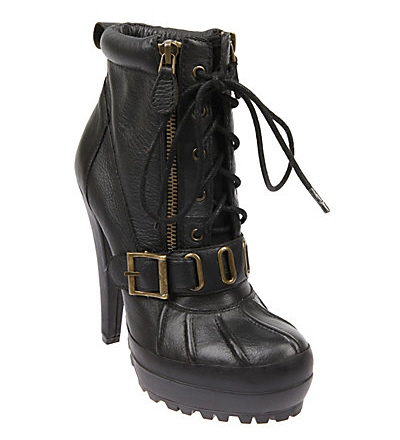 The rugged feel plus the high heel combines to create a winter-chic style. 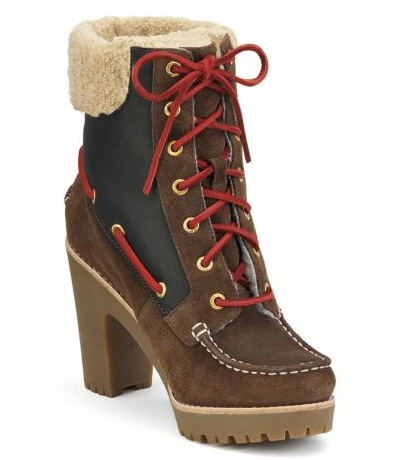 Here are our top 5 favorite “Heeled Hiking Booties” for fall 2011. From shearling to suede there is something here that will fit your individual style!